Bali is a truly paradise on Earth! A rich, distinctive culture will immerse you in an atmosphere of serenity, happiness, and unforgettable impressions. 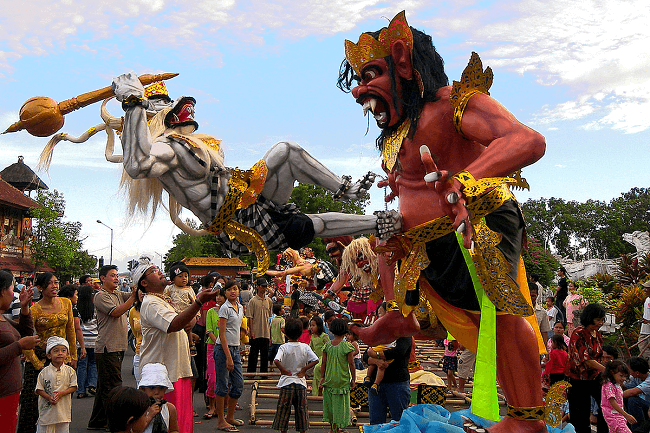 Bali has preserved its unique culture, religion, beliefs, customs, and traditions. Countless temples and local sights will delight those who needs more than a just a beach holiday, as well as those guests of the island who purposefully arrived to clean their karma and practice spiritual practices. 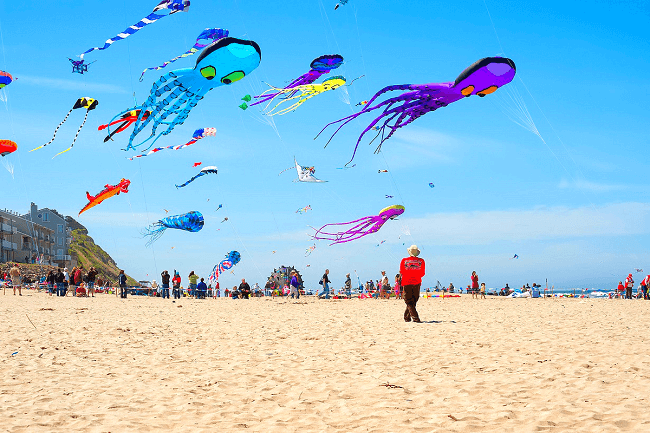 The island of ancient philosophies celebrates beautiful, "must see" festivals and colorful events. To experience the Islands of the Gods check out the Bali events calendar for the unmissable annual celebrations and rituals. An unforgettable trip to magical Bali awaits you! 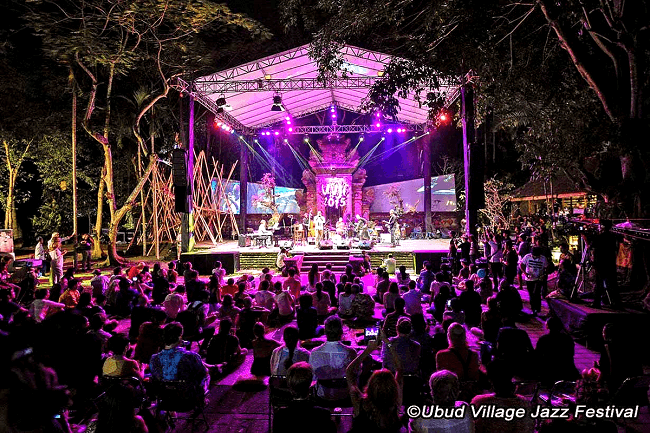 The Ubud Village Jazz Festival returns mid-August this year, once again bringing together a lineup of various Jazz artists from Indonesia and all over the globe.Experience three stages of live jazz, local food, drinks, shopping and entertainment. Since first taking place in 2013, the Jazz Fest has become one of the largest jazz festivals in the country, offering a fun and vibrant street festival atmosphere. 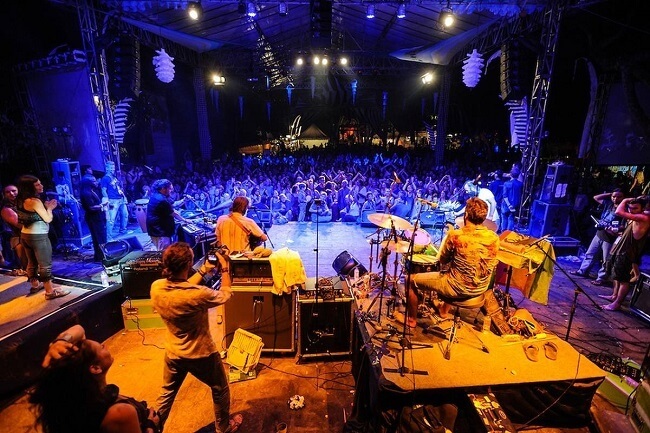 Bali Blues Festival is a music festival that celebrates blues music culture in Indonesia. More than 40 years Bali remains important place for blues music worldwide. With a list of previous performers that would be under-appreciated by the words 'star-studded', this is two days of blues and rock-n-roll that pays fitting tribute to the island's incredible musical history. 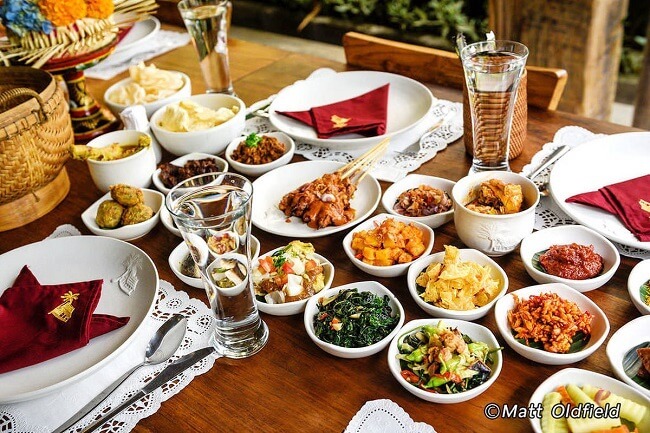 Ubud Food Festival returns this year on May 12-14, 2017, as a celebration of diverse Indonesian cuisine and local produce, while also serving as a gathering of the island’s most prominent chefs through a variety of presentations, live cooking demonstrations and culinary tours. This year’s festival takes on a ‘go local’ theme, bringing together a host of restaurateurs, food producers, professionals and celebrated figures in the Indonesian food and beverage industry. 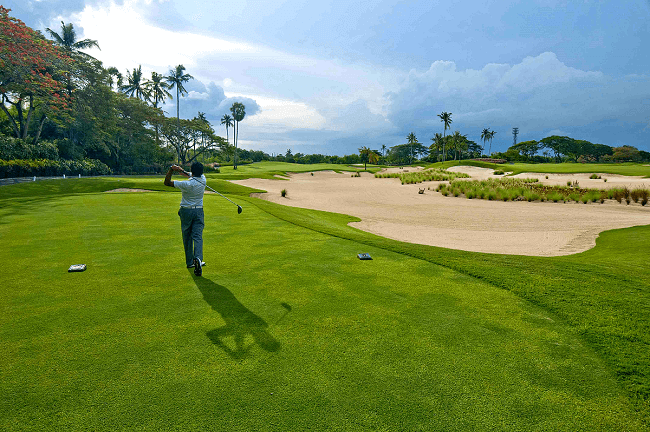 There's no better way to head into the winter season than to take part in this exciting event at three fantastic courses on the Kuta Coast of Bali Island. The Mountain Links Challenge will take place over the two main courses of Handara Golf Resort and New Kuta Golf Club for two days. This is an exciting tournament not to be missed, which attracts in excess of 100 competitors. This event is open to both Gentlemen and Lady Golfers.  Entry to this event must be completed by 16th March 2017. 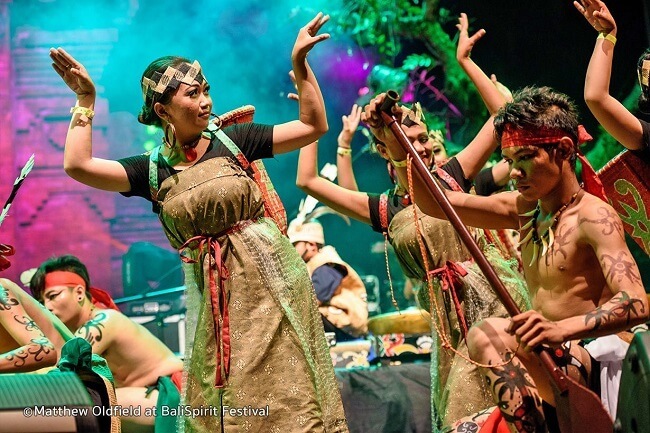 Bali Spirit Festival 2017 – A Global Celebration of Yoga, Dance & Music.Bali Spirit Festival 2017 will see its 10th annual running this March 19-26, once again gathering like-minded yoga instructors and practitioners of all different levels from Bali and around the world. The festival is also a celebration of east and west through world arts, dance and music through colourful concerts and performances. A packed agenda features numerous health and wellbeing workshops held in various yoga centres in Ubud and around Bali.